Directed by Todd Strauss-Schulson. With Rebel Wilson, Liam Hemsworth, Adam Devine, Priyanka Chopra. 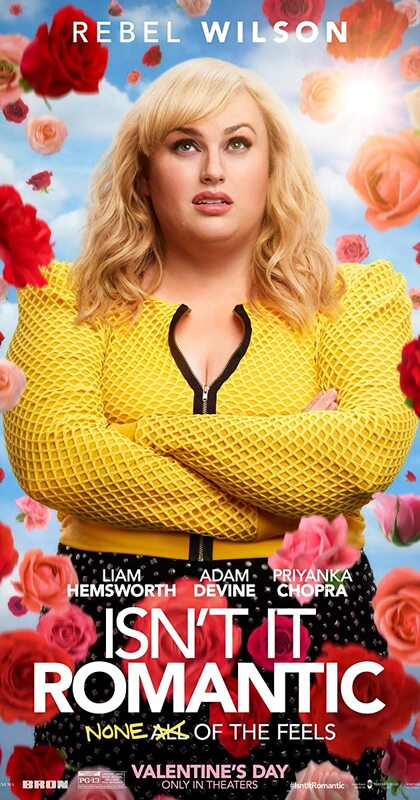 A young woman disenchanted with love mysteriously finds herself trapped inside a romantic comedy.